ATS Transmission has a full line of Allison transmission parts for our customers that want to tackle the job for themselves. We have a large inventory in order to meet our customers timely demands. 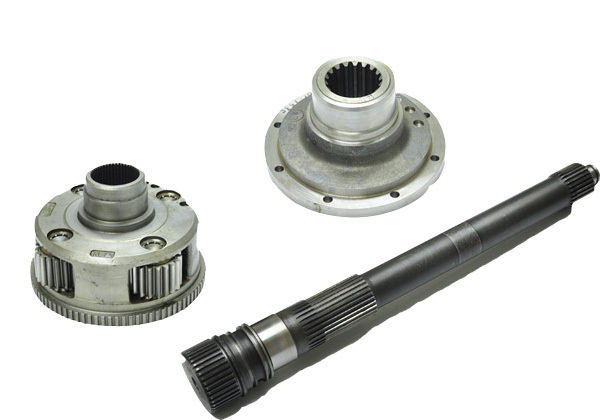 We offer replacement hard parts for every Allison transmission model. We can provide new OE or good used OE parts. 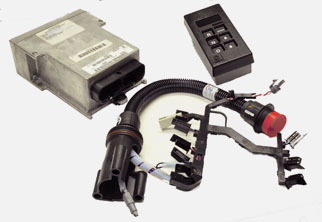 ﻿We offer new Allison electronic replacement parts and rebuilt to help keep the costs down. We also have expert technicians that can help provide the information you need to get the job done. Preventative maintenance is very important when it comes to your Allison transmissions. A good PM program can make a big difference in the life cycle of a transmission and we can provide the parts needed to handle your needs.